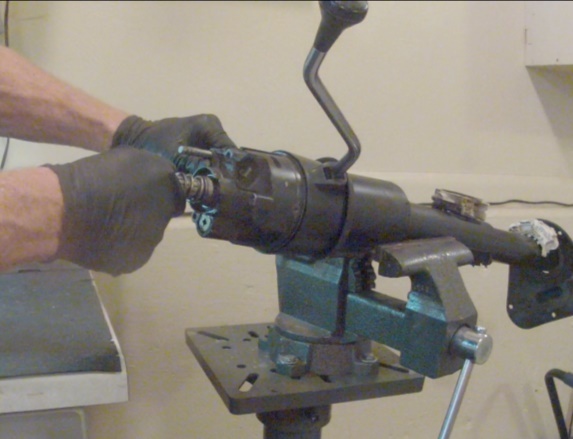 to help make your steering column repair job easier! Whether you want to fix your broken steering column yourself or are looking for steering column parts to keep repair costs low at your local shop, we can help you with the problems that leave your car undriveable. Our specialty is knowing what you might need and providing hard-to-find steering column parts for damaged or broken steering columns. 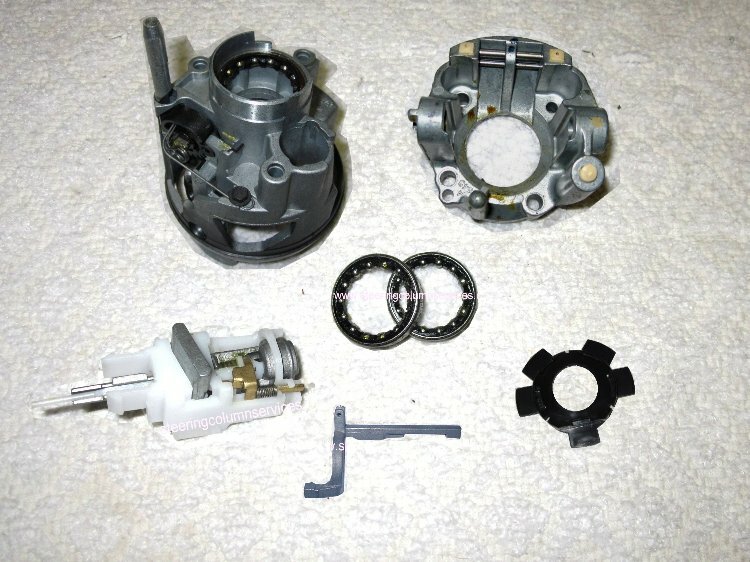 With our full "STEERING COLUMN PARTS" inventory of the most commonly needed items on domestic vehicles, we make it easy for you to buy exactly what you need. New, used and reconditioned parts makeup our huge inventory to help you with your steering column repair needs. We now offer those hard-to-find Rebuilt Steering Columns for Ford trucks. 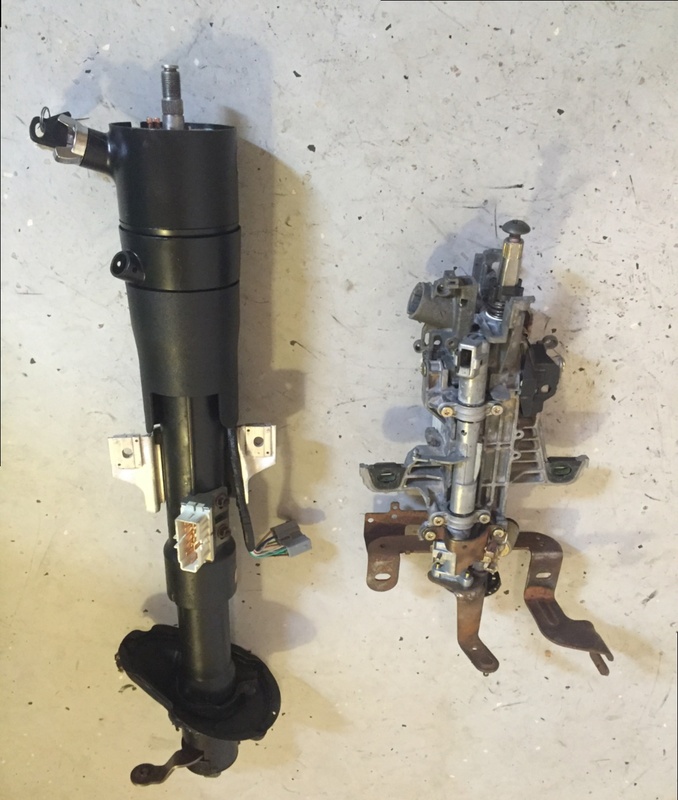 These OEM Ford steering columns have been completely overhauled by a technician in our shop. With over 30 years experience building these types of columns, every one comes out like new. We offer columns for Ford trucks ranging in coverage from 1980 through 2007. Whether you have a tilt or non-tilt, automatic or standard transmission, floor shift or column shift, using one of our "REBUILT STEERING COLUMNS" will make your job easier by simply swapping your bad column for our rebuilt one. We have over 60 sets of STEP-BY-STEP instructions to help you repair any problem you might have with yoursteering column. Damaged steering columns from wear and tear or those just needing some special attention after years of service can be restored to fully functioning condition. Click here to check out our "STEERING COLUMN INSTRUCTIONS" for repairing the steering column problem you are experiencing. GM rebuilding, Ford upper bearing problems, broken shift levers, loose steering wheels, broken Dodge & Jeep ignition actuators are just some of the detailed instructions we offer in step-by-step instructions for you to follow and repair your steering column yourself. Do you need to know what's inside your steering column? Not sure how it's assembled? We offer "STEERING COLUMN EXPLODED VIEWS" for many of the popular steering columns on vehicles today. We know how important it is to have a visual breakdown of these complicated systems. Some steering columns have as many as 16 systems inside, each with its own unique function. Reassembly can be a challenging task without a good diagram. We provide these steering column exploded views for you FREE of CHARGE! Do you need someone to rebuild your steering column? Did you take it apart and are now not sure how it all goes together? We offer "COMPLETE REBUILDING SERVICES	" for many steering columns on domestic vehicles. We understand how complicated these columns can be. With over 30 years of experience servicing steering column related problems, we are happy to help you. We provide these services to you at an affordable rate with fast turn-around times. Click here to find out how. We provide fast, reliable and cost-effective solutions for your steering column needs.